Objective : The two years Distance Learning Master of Science (M.Sc.) 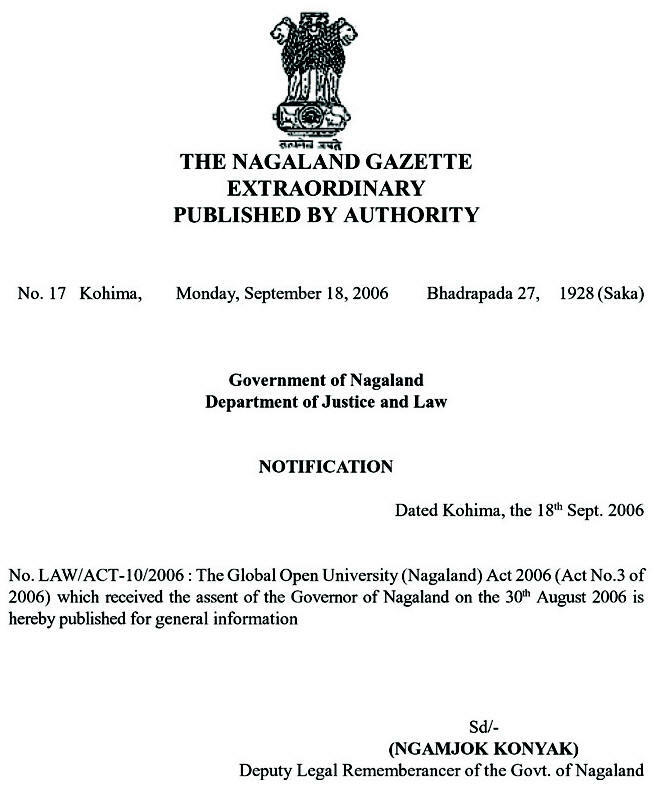 in Remote Sensing and GIS conducted by The Global Open University, Nagaland has been designed for meeting the demand of the growing needs of experts in the fields of geographical information system, remote sensing, physical geography, spatial database design and management, map digitization, cartography, map analysis, land used planning, resource management etc. Those completing this Degree are preferred for jobs to GIS and remote sensing in Central & State Government Organisations. 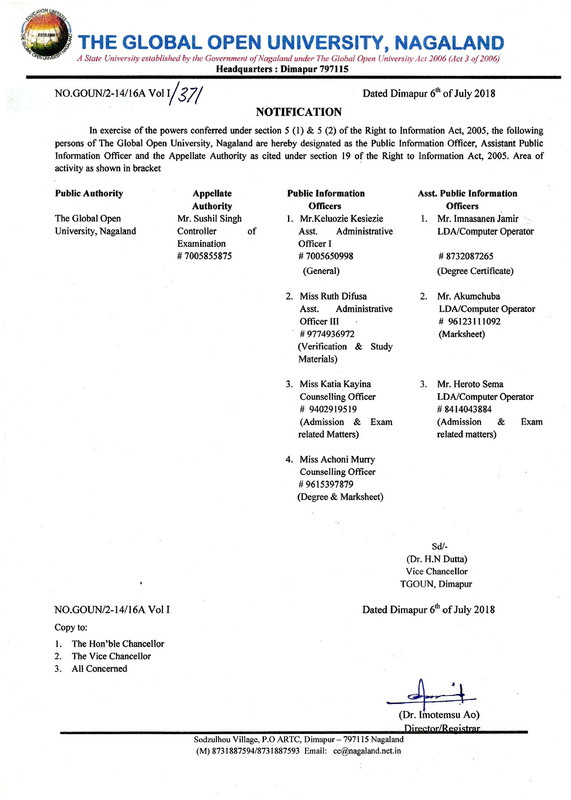 Award : Master of Science with specialisation in Remote Sensing and GIS shall be awarded to all the successful candidates by The Global Open University, Nagaland. 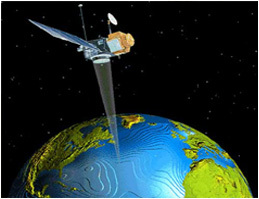 Remote Sensing is the acquisition of information about an object or phenomenon without making physical contact with the object. In modern uses, the term generally refers to the use of aerial sensor technologies to detect and classify objects on earth by means of propagated signals making it possible to collect data on dangerous or inaccessible areas. Latest applications of remote sensing like monitoring deforestation, glacial features in Arctic and Antarctic regions and depth sounding of coastal and ocean depth have made this science most popular.